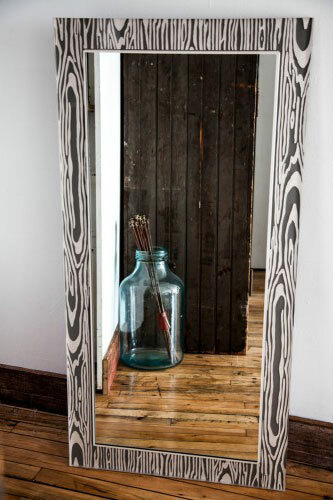 We custom make mirrors. 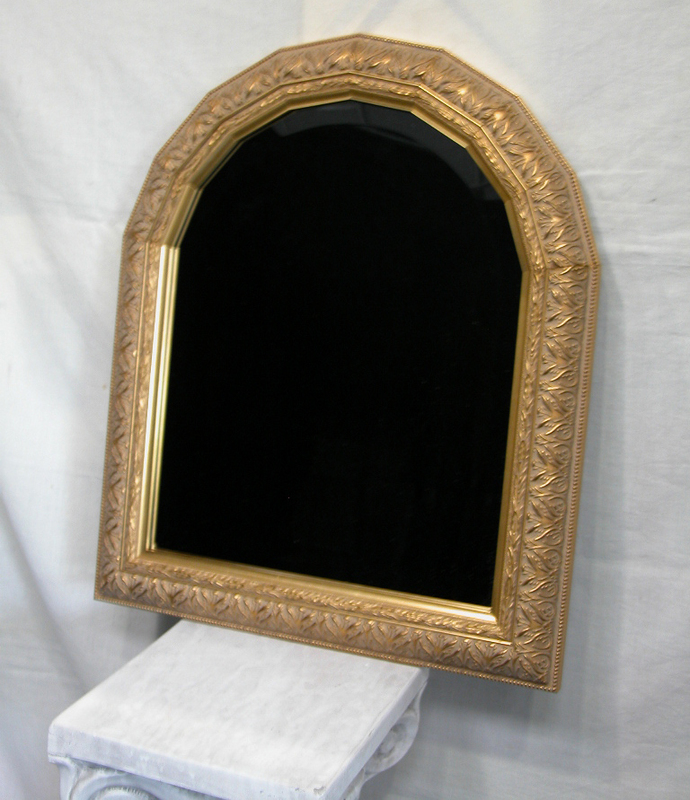 We will make them to fit your space with any of the frames we offer. 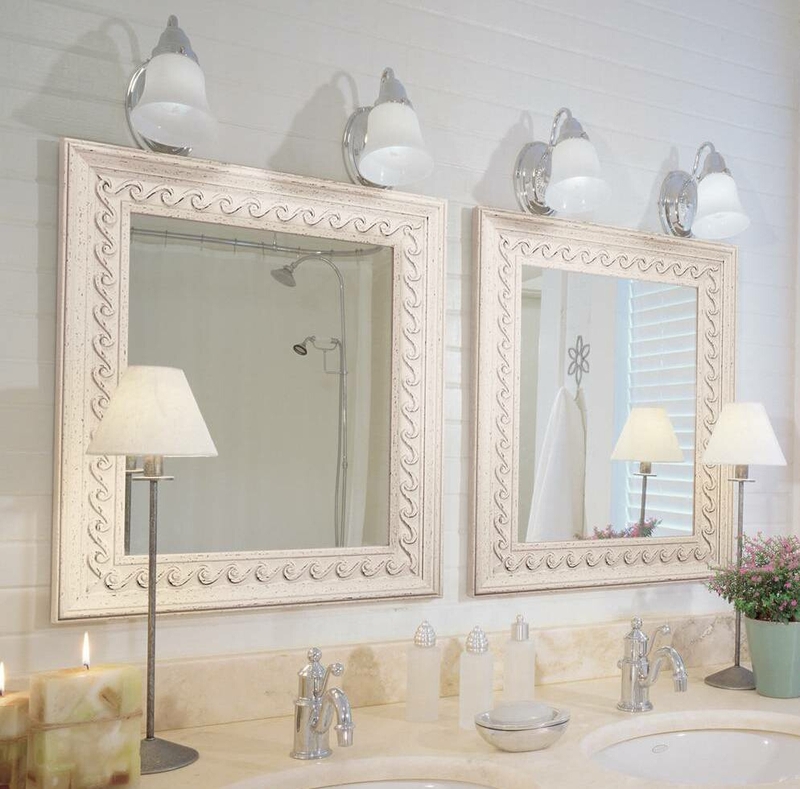 Choose from flat or beveled mirror. Copyright © 2005 - 2019 Frame Gallery Inc. All Rights Reserved.